Vampire Academy Audiobook is the first out of six audiobooks in the worldwide bestselling series Vampire Academy by the American author Richelle Mead. Vampire Academy Audiobook chronicles the life of 17-year-old Rosemarie Hathaway, commonly known as Rose, a dhampir and her Moroi best friend Vasilisa “Lissa” Dragomir after being brought back to their school “St Vladimir’s Academy” after being on the run for two years. 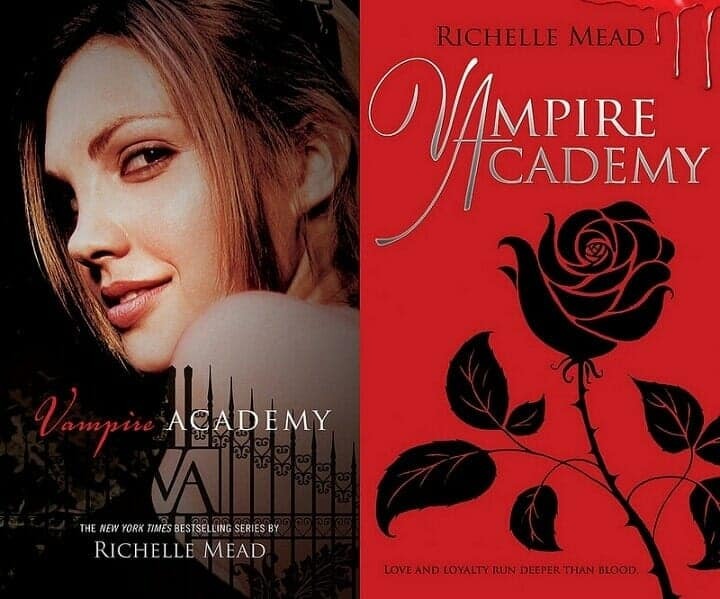 The novel was adapted into a film, Vampire Academy and was released worldwide on February 7, 2014.